The chakras are seven invisible wheels of energy that line up along the center of the body from the pelvic floor to the crown of the head. The energy of the body runs along this vertical axis and every physical, mental and emotional complaint can be related to either an excess or lack of energy in one of the chakras. 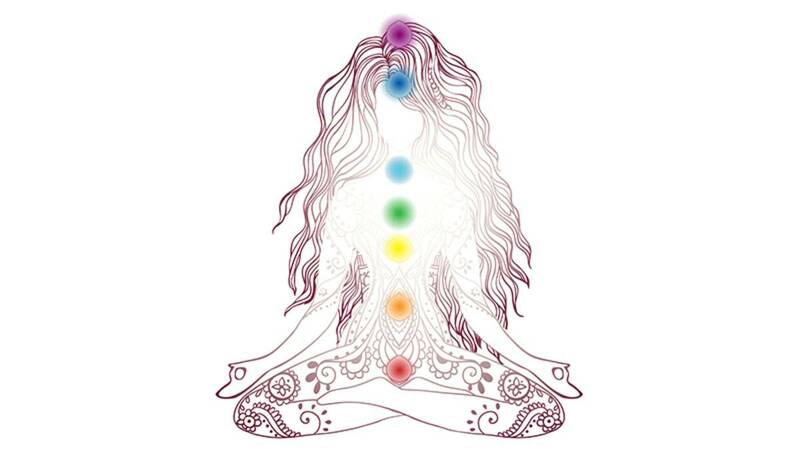 In an optimum state, energy would flow freely through all of the chakras, however most of us have blockages in certain chakras that change as we move through life.